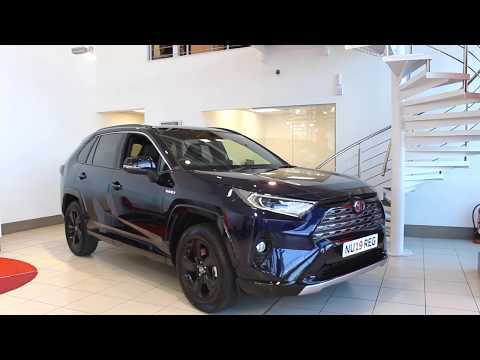 Inspired by adventure, the All New Toyota RAV4 is designed to deliver a responsive and fun drive while being true to its SUV heritage, effortlessly taking you where you want to go. Its distinctive exterior and refined interior are matched by advanced safety features as standard. With the new powerful 2.5 litre petrol hybrid powertrain, the RAV4 delivers for all conditions. ​All images for illustrative purposes only. Additional options may be shown and features subject to change without notice.